new cassette album "ΕΣΟΠΤΡΟΝ" was released today by ΠΑΝΘΕΟΝ records. 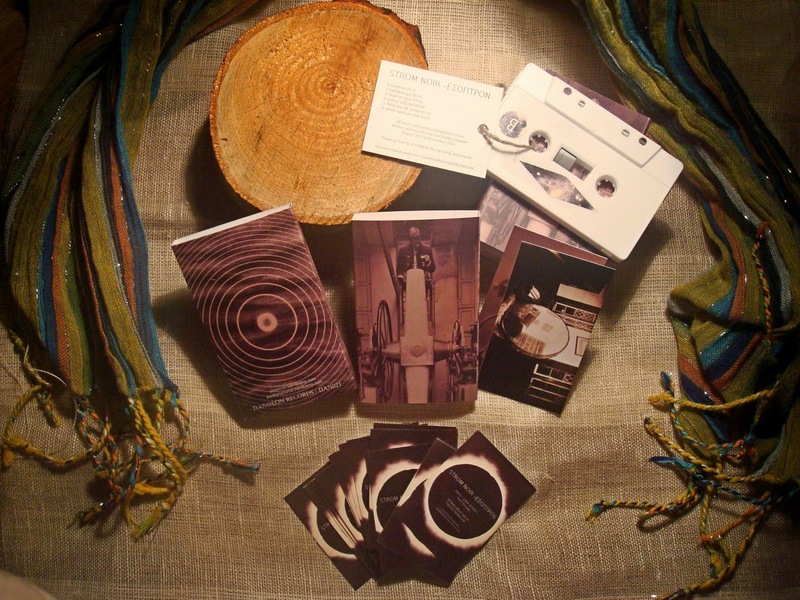 cassette contains six tracks [esoptron / kaleidoscope / heart of stone / polnoc celý deň / there are still secrets / where rainbow ends]. comes in a limited edition of 50 copies and/or "pay what you want" download. available at ΠΑΝΘΕΟΝ bandcamp here.